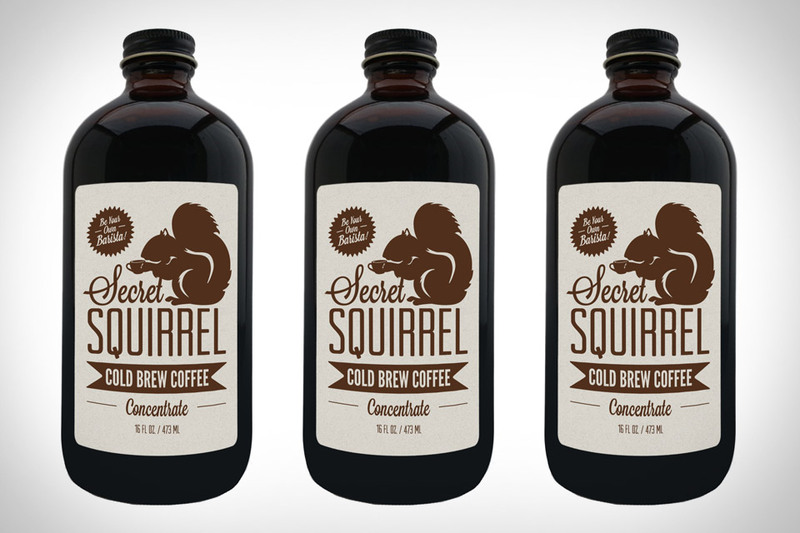 Have a fantastic drink of coffee, no brewing required with Secret Squirrel Cold Brew Coffee ($20-$30). Brewed over 18-24 hour periods using nothing but filtered water and ground beans, this coffee concentrate can be mixed with hot or cold water or milk — whatever you like — and produces a smooth, rich coffee flavor. Available in two- or three-bottle packs; each bottle makes between 4-7 drinks, depending on the size and strength. Whether you're looking to add to your knowledge of classic cocktails or are simply too lazy to mix them up yourself, this line of Experimental Series Antique Cocktails (£40-£50; roughly $65-$80) should be on your booze shopping list. Each bottle of pre-mixed Negroni, Manhattan, Rob Roy, and Martinez is made using rare spirits bottled in the '60s, '70s, and '80s, giving them a slightly more complex and mellow flavor than anything you'll get at the local bar, and thanks to the Handmade Cocktail Company's experience, you can ensure they'll be mixed properly. Cheers. It doesn't get much better than this. The Macallan 60 Years Old in Lalique ($20,000) is not only one of the oldest and rarest (and tastiest) single malt whiskies ever bottled by the distillery, it's also one of the best looking when it's sitting on your shelf. That's because it lives inside an elegant Lalique IV decanter that pays homage to the small stills in which the spirit is made. It's topped off with a crystal stopper with a copper cap made from an old Macallan still. 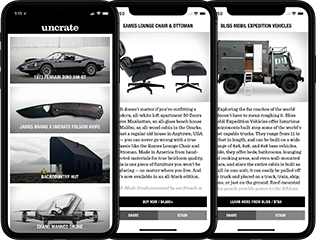 All of it comes in a sleek, high-polish black lacquer box. We've had plenty of beer-based concoctions before, but a milkshake? The Samuel Adams Octoberfest Milkshake ($TBA) is here to make us believers. Available through November 11 at Red Robin, this unique drink is a blend of soft serve ice cream, Samuel Adams Octoberfest draft, vanilla, and caramel, and pairs well with the chain's warm pretzel bites and Pub Crawl Tavern Burger, which boasts beer cheese spread, beer mustard-onions, and bacon. Packing drinks deep into the wilderness isn't an option for most backpackers — the added weight far outweighs (get it?) the potential joy an ice-cold Coke could bring. Pat's Backcountry Beverages ($TBA) aim to fix this problem by using a unique, portable carbonator bottle and concentrated soda packs to mix your drinks on-the-spot, letting you enjoy colas, lemon-lime and ginger drinks, root beer, and even real beer (!) without needing to haul 6-, 12-, or even 30-packs deep into the brush. Well, this certainly isn't what we expected. Despite their names, these vino-inspired blends from Vintage TeaWorks ($16-$18) don't actually contain any wine. Instead, they're meant to mimic the flavors and food pairings of Riesling, Sauvignon Blanc, Chardonnay, Pinot Noir, Merlot, and Cabernet Sauvignon, using various types and blends of teas. Made from natural ingredients, they're a great wine alternative for the alcohol adverse.